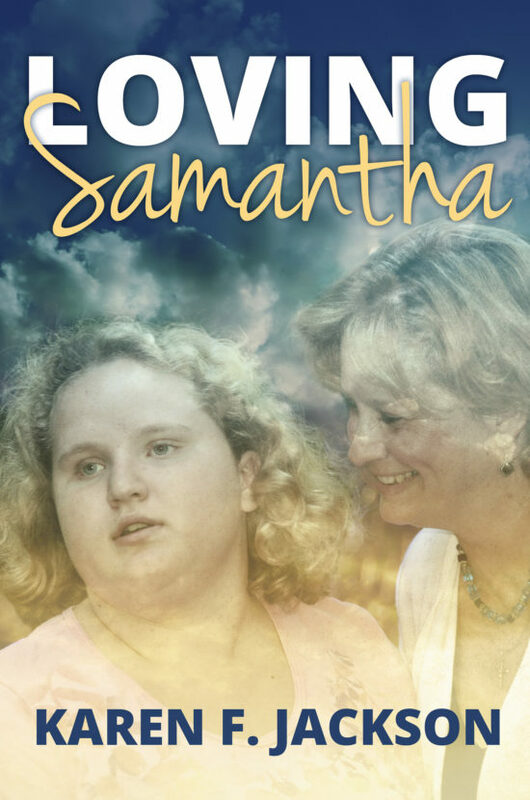 Loving Samantha is a collection of inspirational stories of life experiences raising Samantha, a beautiful, 17-year-old who happens to have autism. Karen F. Jackson is the mother of Samantha and author of this faith-filled special journey. Loving Samantha is easy to read and perfect for small group discussions. Each chapter is a jumping off point for conversation broaching topics such as marriage, sibling support, inclusion in church, and more with a hint of humor threaded through the pages. Scripture readings and discussion questions at the end of every chapter were carefully and prayerfully chosen to correlate to the chapter topic. "Karen Jackson presents the new normalcy of life with a child with autism in a compelling and loving way." "Jackson combines deeply moving moments, instructive advice, spiritual insight,probing questions, and humor to channel the reader into new ways of thinking and loving."